DNA Collectibles is switching gears to some German game, and one we hold dear to heart. 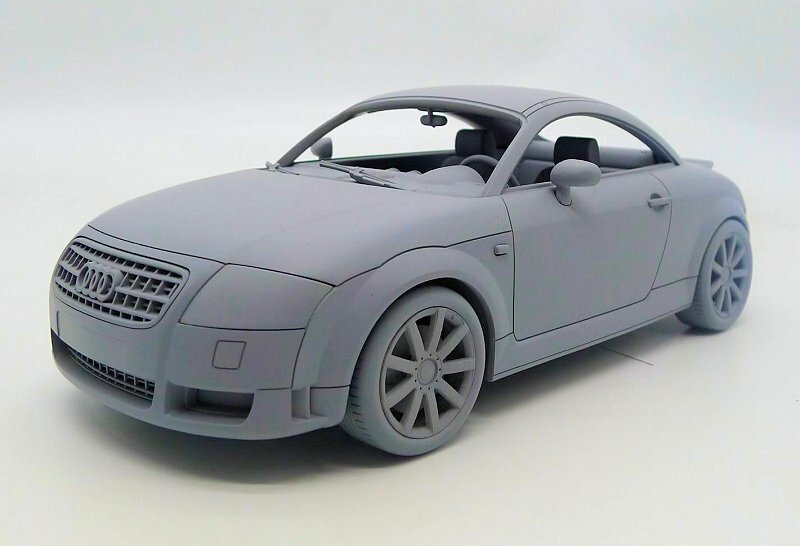 Their latest venture with the Audi brand is the original MKI Audi TT Coupe in 3.2 sport trim. We not sure what the colour option will be but we’re looking forward to the final decision. Also note this is the first time this particular trim is offered in 1:18 scale. Thank you DNA Collectibles! 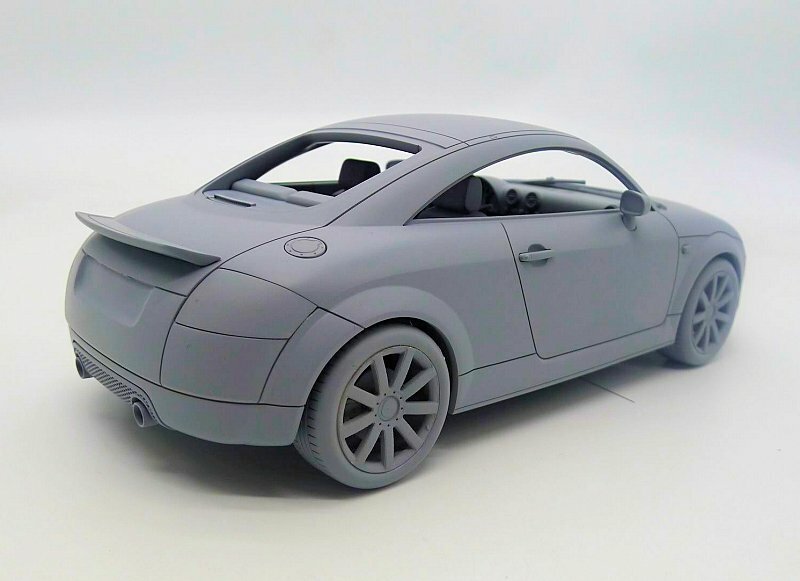 3 Responses to "First Look: DNA Collectibles MKI Audi TT Coupe 3.2"
Hoping they decide for papaya orange. ¿No openings? If this continues like this.. no one can piss of the pot about “Composhit”..